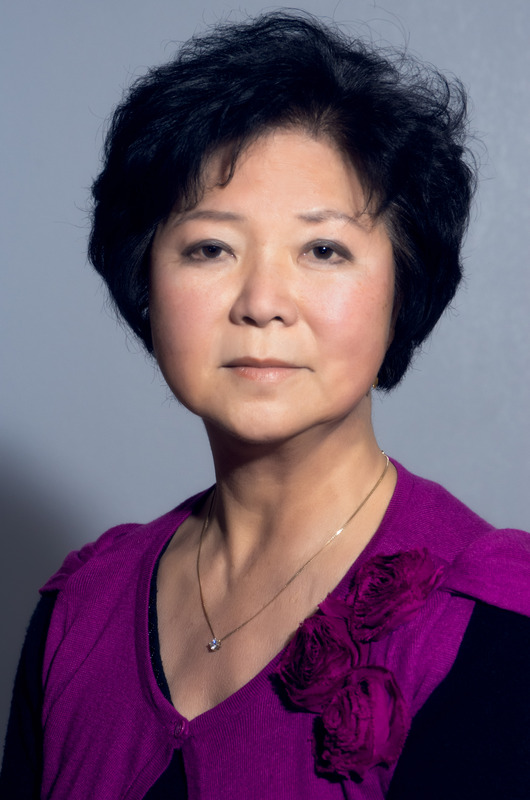 Ann Woo, Director of the International Performing Arts Center, 6148 Bollinger Road, San Jose, invites the public to a unique arts event, October 17, 9:30 a.m. Madam Pei Yu Wang of Beijing will lead a seminar/demonstration of Beijing Opera. She will bring a troupe of seven to demonstrate the elaborate make up, singing, and acting of this 400 year old art form. 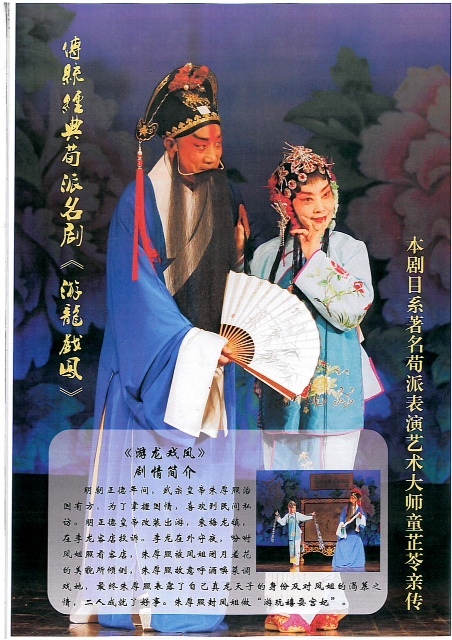 Ms Woo explains that the Beijing Opera was actually created from diverse regional theatrical traditions and includes choruses, recitatives, martial arts, acrobatics and magic. It made “a very entertaining performance to the common folks as well as to the royal families.” In earlier centuries, the performers toured distant cities. As they could not afford to carry sets, props and costumes, they had to develop ways to convey their stories through expressive movements, singing and facial expressions. Developed long before electricity, the art required that the performers learned how to be heard without any amplification except their own voices. The program will be bilingual, English/Chinese and is free of charge. There is parking available near the International Arts Center’s entrance. This entry was posted in INTERNATIONAL DANCE FESTIVAL-SILICON VALLEY and tagged Ann Woo, Beijing Opera, Chinese Performing Arts, International Performing Arts Center, Madam Pei Yu Wang on October 17, 2015 by Leslie. INTERNATIONAL DANCE FESTIVAL@SILICON VALLEY, 2015 began just two months ago. It was a whirlwind of dance, energy, creativity. Comments keep coming in from participants about how much they loved their experiences. The word most often, and most appropriately, used is AWESOME, awesome teachers, awesome dancers, awesome new friends. Here are just two sent to Dr. Leslie Friedman, founder and director of IDF@SV. COME DANCE WITH US! it really is that wonderful. Pictures: top to bottom: Artist/teachers Leslie Friedman, Contemporary Dance & Choreo-cubator©; Amity Johnson, Pilates; Ann Woo, Classical Chinese Dance. This entry was posted in INTERNATIONAL DANCE FESTIVAL-SILICON VALLEY and tagged Amity Johnson, Ann Woo, Choreo-cubator©, Classical Chinese dance, Contemporary Dance, Dr. Leslie Friedman, IDF@SV, international dance festival@silicon valley on October 10, 2015 by Leslie. No matter how difficult the pieces he chooses to play or how impossible it would be for another to play them as Andras Schiff plays them, the Hedgehog contends that it is at least if not more difficult to write about his performance. ** On October 4, at Davies Symphony Hall, San Francisco, Sir Andras Schiff performed the last piano sonatas by Haydn, Beethoven, Mozart, and Schubert so brilliantly, so truly, with such passion that one felt as though in the presence of those four great artists themselves. The pianist’s integrity is on view and available to experience in his dedication to the music and lack of behaviors that would draw attention to himself rather than the music. It was an astonishing, great performance of astonishing, great music. Franz Joseph Haydn was the Father of the Symphony, Father of the String Quartet, probably the inventor of the piano trio, too. We all benefit from the absence of TV, movies, fast cars in his era and the fact that writing great music worked for him as a way to earn a very good living after a difficult childhood. He made time to write 106 symphonies, 68 string quartets, piano sonatas, masses, minuets, more. “Papa” Haydn’s creativity led not only to new music, but also new forms for his endless musical ideas. His Sonata in E-flat major for Piano, H.XVI:52 is last of the three piano sonatas which he wrote while in London, 1794-95. The playfulness of this sonata sweeps away any image of the rigidity of the late 18th century. Just when it seems like the listener might anticipate a style or rhythm, Haydn has surprises to delight the imagination. There is almost a drama in the music; it changes direction, flutters, jumps, and cascades. There is surely drama in watching the liveliness of being made audible by this great pianist’s artistry. Ludwig Van Beethoven’s Sonata No. 32 in C minor for Piano, Opus 111: Do you love a mystery? A very big mystery? This sonata is a comet, a ball of fire, an extravagant expenditure of energy, ideas, one might say foresight. Perhaps Beethoven decided to share his experience of traveling to the stars and back; perhaps his understanding of the stars; perhaps he found the formulae in this music to describe the pulsating star of his existence. Listening, one feels one’s own head opening up to experience the music. It is not possible to reflect upon it and experience it, too. It is happening in time and so there is no time but to be there as it happens: breathing, blood racing, images in one’s eyes, tingling skin, and the explosion of the moment. The ultimate thrill comes paired with an inner calm: life. The music rolls over itself in exuberance which suggested to this Hedgehog a celestial ragtime. Heaven is here. Before beginning this sonata, Sir Andras Schiff rested his hands on the top of the piano, then crossed his arms across his chest, then gently placed above the keys. After the sonata’s end, the entire audience stood to cheer. Mozart’s Sonata in D major for Piano, K.576 has another kind of extravagant energy, sometimes witty, sometimes lyrical, sometimes a vast game in which Mozart finds the maximum number of arrangements and rearrangements of multiple harmonies and forms. Overall, it is beautiful. One can simply enjoy it knowing that Mozart’s intricate, perfect puzzle building is there for our pleasure. 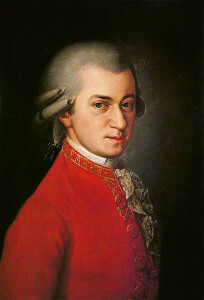 The late music writer Michael Steinberg wrote that this is Mozart’s most difficult work for solo piano. Sir Andras Schiff performed it as though it were written especially for him. He seemed to know it from the inside as though he and Mozart were nodding to each other as each new, unpredictable — except to them — variation presented itself. Together, Schiff and Mozart shared the composer’s rueful humor in this exquisite performance. 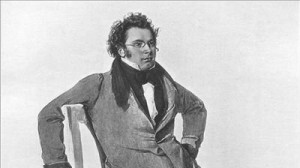 Though born 27 years after Beethoven, Schubert outlived him by only one year. Musicians, composers, writers so often compare the two that it brings to mind play ground conversations about which is stronger, a lion or a tiger. Undoubtedly that is because your current writer is not sufficiently knowledgeable to analyze the comparisons. 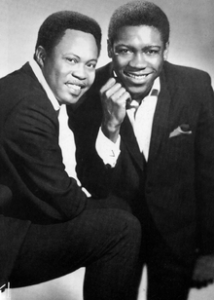 It seems only amazing that they both existed and wrote music that we are so fortunate to hear and ponder, learn from and enjoy. Franz Schubert’s Sonata in B-flat major for Piano, D.960 closed this concert. There was no more to say. Before beginning, the pianist rested his hands on top of the piano, then clasped them together in front of himself, then again gently placed them on the keys. We do not know how he prepared himself to begin his Haydn and Mozart selections as he entered from off stage, but this silence was apt for Beethoven and Schubert. In fact, distinguishing characteristics of Schubert’s sonata were moments of silence that came unevenly in the midst of the music. It was like trying to remember a prayer to calm oneself, being interrupted, beginning again at the beginning, the mind being agitated by anxious thoughts, beginning again. The sonata contains beautiful, song-like passages that lift us up while the troubling undercurrents make their own music. It is a huge sonata, lengthy and encompassing searching, heart-breaking love. Sir Andras Schiff’s relationship with Schubert is different; he sings Schubert’s songs as he sees the tragedy that Schubert knew. **Previous Hedgehog Highlights, see: Andras Schiff/Bach & Beethoven, Oct. 19, 2013; Andras Schiff/Bach, Oct. 11, 2013. Pictures: Andras Schiff courtesy of San Francisco Symphony; Haydn portrait by Thomas Hardy, 1792. Ok, I accept that it is not so difficult as playing these works. Exaggeration seemed necessary to convey the idea. Sir Andras Schiff is now touring. Do not miss an opportunity to see/hear his performance. Oct. 18, Walt Disney Concert Hall, Los Angeles; Oct. 30, Carnegie Hall, NYC; Nov. 10, London, Royal Festival Hall; Feb. 16-20, Univ. of Michigan, Ann Arbor. He has extensive recordings on ECM. This entry was posted in Hedgehog Highlights on October 7, 2015 by Leslie. The San Francisco Symphony, Music Director Michael Tilson Thomas conducting, presented Russian and American classics, October 3, 2015. The program embodied the great, universal emotions and actions of Tchaikovsky’s Symphony #6 in B minor, Opus 74, the Pathetique, and the intimate, personal emotions of specific memory in Samuel Barber’s, Knoxville: Summer of 1915, Opus 24. The fascinating program led to thoughts of how great art connects us to one another by starting with the most singular, immediate experiences to find the universal or starting with the grandest, earth spanning experience to find it again in the solitary, human heart. Composer Samuel Barber wrote Knoxville: Summer of 1915 soon after reading James Agee’s prose poem of that name. 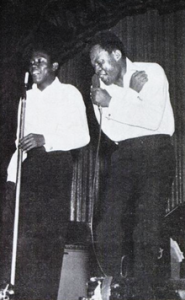 Although Barber grew up in West Chester, Pennsylvania, and Agee in Knoxville, Tennessee, they shared childhood experiences of lying on family back yards in the summer evenings, porches, main streets, trolleys, family characters. The music matched to Barber’s selections from Agee’s work encapsulates that time and place so clearly imprinted in individual American lives. Program note writer, James M. Keller, quotes American opera star Leontyne Price: “As a Southerner, it expresses everything I know about my roots and about my mama and father…my home town….You can smell the South in it.” Guest artist, soprano Susanna Phillips has a lovely stage presence and sang well. She was sometimes overpowered by the orchestra which made the lyrics hard to understand, but, when she was heard clearly, she succeeded in presenting the peaceful contentment of a summertime full of familiar events and happy to be uneventful. Tchaikovsky’s Symphony #6 can trick the listener into a mistaken, waltz induced optimism. The first movement, Adagio–Allegro non troppo, begins with very low, very quiet notes. It is slow and serious; it may foreshadow doom. The next two movements are so unlike the first that one might think they were randomly put together for the Pathetique. 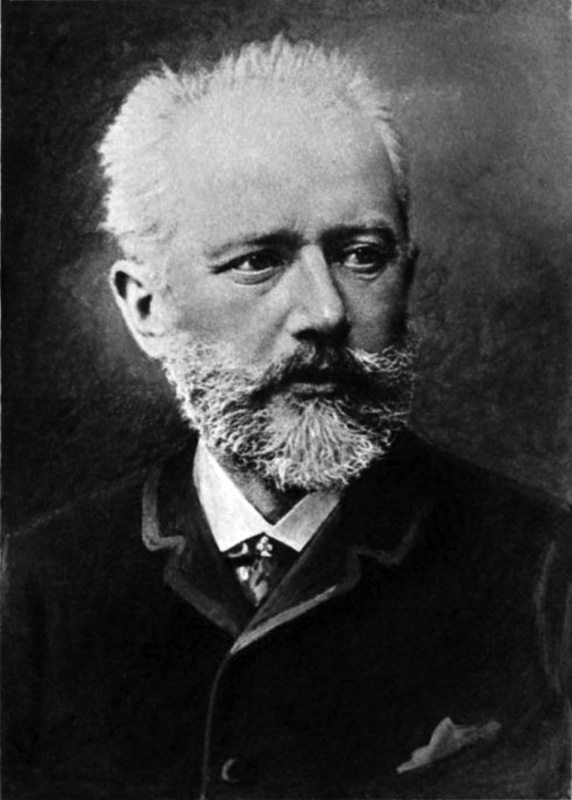 They demonstrate the extent of Tchaikovsky’s gift for variety of emotion and style. He expresses the range of human feelings in the glorious melody and inventive rhythms he creates. The second movement, Allegro con grazia, seems to promise triumph, life embracing life. Then, in the third, Allegro molto vivace, a march insistently piles cloud upon cloud and marches onward as though lines of marchers overtake each other in near collision, force multiplying force. It ends with enormous bursts of energy, always convincing the listener, even the listener who has heard it before, that this is how it will end. It does not. Out of the breath between the movements, the lament arises. Adagio lamentoso –Andante, the final movement, harkens back to the beginning but takes us further as we have already traveled through other worlds created by the life in the middle of the symphony. The music has changed and has changed us. Its nearly unbearable sadness encompasses the greatness of human life and the painful secret of human life. It ends quietly as though the sound itself has no sound. 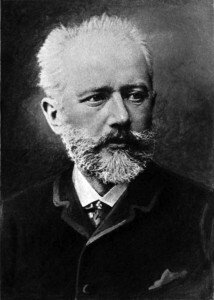 Tchaikovsky died just nine days after the premiere. The San Francisco Symphony contributed a noble performance of this universal masterpiece. The program opened with the West Coast premiere of Dispatches (2014) by Ted Hearne. 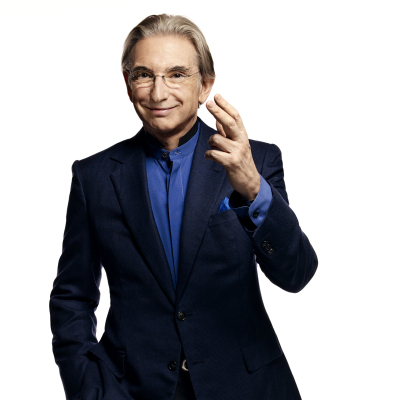 MTT introduced the work by offering an idea of how to experience it, greatly appreciated advice.The work was commissioned by the San Francisco Symphony and the New World Symphony, based in Florida and founded by Michael Tilson Thomas. Dispatches challenges the audience by abrupt changes between expressing traditionally “musical” music and excursions into sound design, the composer’s re-do of Stevie Wonder, mechanically rearranging electronic sounds, and more. At one point, a voice emerged, shouting out something hard to understand. It was easy to assume it was part of the sound mix, but from the looks on the faces of the musicians, it was not. The work was conducted by Christian Reif. POST-SCRIPT: THE AUDIENCE Performers say they can feel the energy or attention or lack of either in their audience. The other 1999 people in the concert hall can affect one’s experience of the music. Antsy, noisy, clasping their brightly lit cell phones, quiet, attentive; they make a difference. The convention of not applauding after a movement in a symphony is not something everyone knows. In the course of experiencing Tchaikovsky’s 6th, it can make a huge difference if many in the audience burst into applause at the end of the third movement which is not the end of the symphony. That and a loud call for “Encore” happened October 3. MTT turned part of the way around on his podium and said that he just happened to have something more. Yes, the fourth movement. While feeling prickly, after a while one must recognize the good news: this audience cadre is (1) here and (2) excited and pleased about what they are hearing. All of that is good. This Hedgehog has maintained the childhood habit of counting up how many movements are coming at the beginning of each piece on a program. Many in the audience read their programs while the music is being played; one might hope they would count, too. On October 21, 2001, Maestro Stanislaw Skrowaczewski led the SFS in performance of his own work, Music at Night, and Tchaikovsky’s 4th. Before beginning the symphony, Skrowaczewski turned to the audience and asked them to remember that despite the long pause before the final movement, the symphony was not yet over. It helped, though this Hedgehog gasped audibly at the end of the third movement, her emotions having been strained to breaking. SEE: Interview with Skrowaczewski in The Hedgehog, Vol.4, No.1, Fall, 2006. 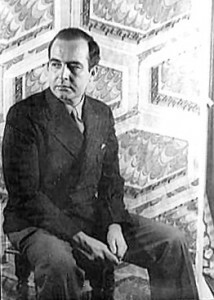 Pictures: Michael Tilson Thomas, courtesy of the San Francisco Symphony; Samuel Barber, photo by Carl Van Vechten, 1944; Susanna Phillips; Tchaikovsky; Davies Symphony Hall, courtesy of the San Francisco Symphony. This entry was posted in Hedgehog Highlights and tagged Dispatches (2014), James Agee, Knoxville: Summer of 1915, Michael Tilson Thomas, Music at Night, Sam Francisco Symphony, Samuel Barber, Stanislaw Skrowaczewski, Susanna Phillips, Tchaikovsky, Tchaikovsky's 6th Symphony, Ted Hearne, the Pathetique symphony on October 6, 2015 by Leslie.